I am an Assistant Professor of Political Science at Mississippi State University, where I specialize in political theory. Throughout my research, I engage with both ‘continental’ and ‘analytic’ traditions of political philosophy, as well as relevant work in the social sciences and humanities. 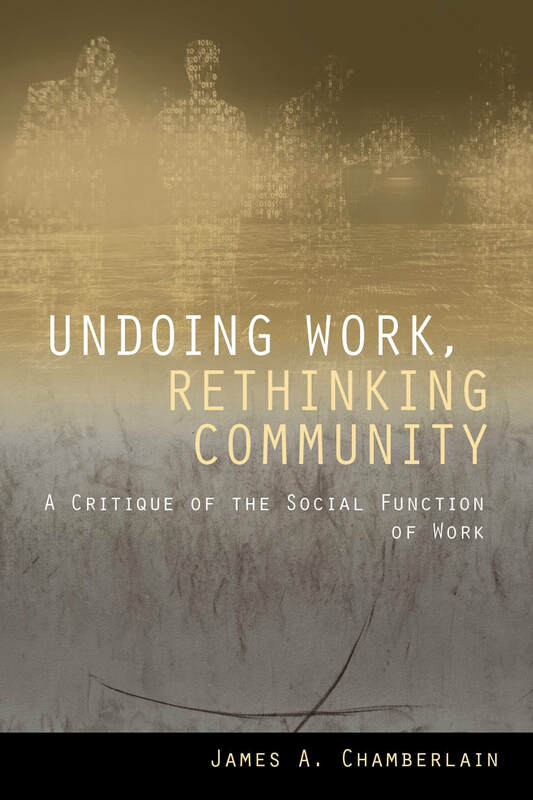 Building on my book, Undoing Work, Rethinking Community, my current and recent research focuses on migration and borders, with articles in that area published in Philosophy and Social Criticism, Constellations and Theory and Event. I am in the very early stages of starting another book project, tentatively titled Changing the World with Philosophy: Analytic Marxism, Continental Philosophy and Critical Theory. I was recently appointed Chair of the Socialism, Capitalism and Democracy Research Committee of the International Political Science Association. Prior to moving to Mississippi in July 2014, I earned my PhD at the University of Washington in Seattle. During this time I became a naturalized US citizen, thanks to my American wife, whom I met when we were both studying at the University of Essex. In my free time I look after our children Henry and Francesca, go cycling on the rural Mississippi roads, and try to catch up on my favorite TV shows.